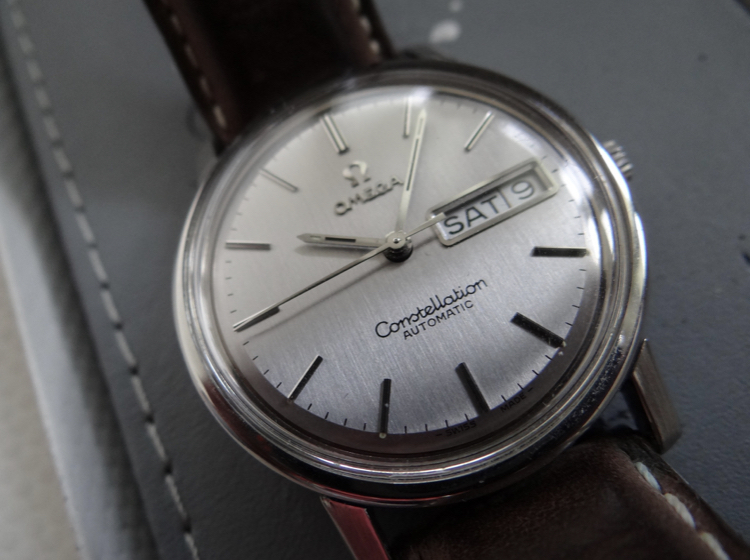 Vintage Omega Constellation Ref. 168.016 fully serviced. 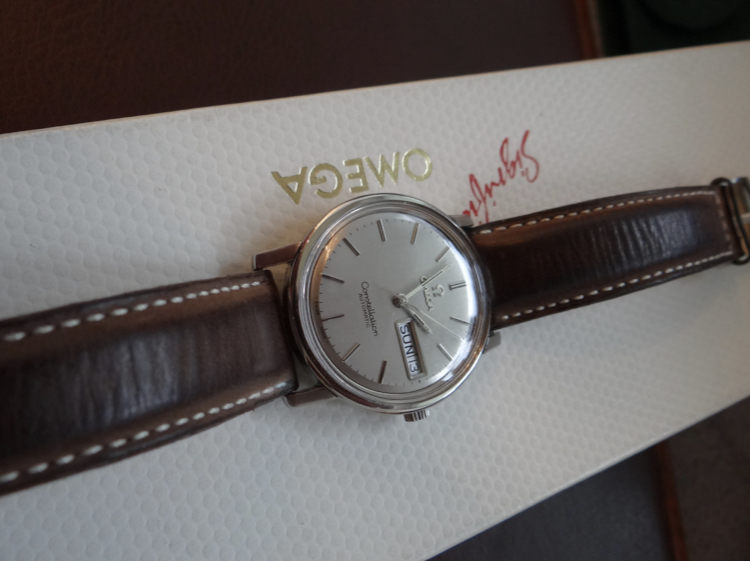 Comes with box and watch only.